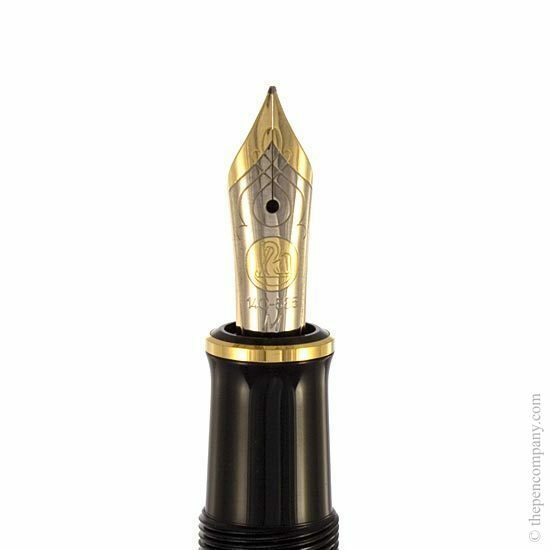 The Souverän M600 fountain uses a bi-coloured 14-carat gold nib which is hand written in before leaving the factory. 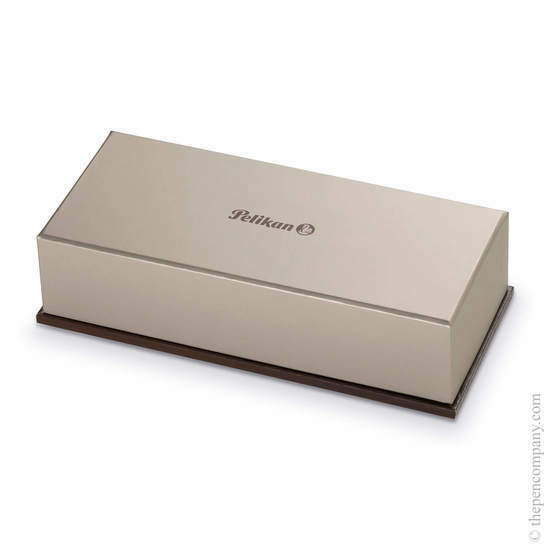 Available in four nib widths: EF, F, M and B. 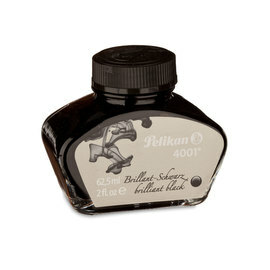 The differential piston fill mechanism is constructed from brass and is filled using bottled ink. A pleasure to deal with the Pen Company. Wonderful products, outstanding customer service and prices. 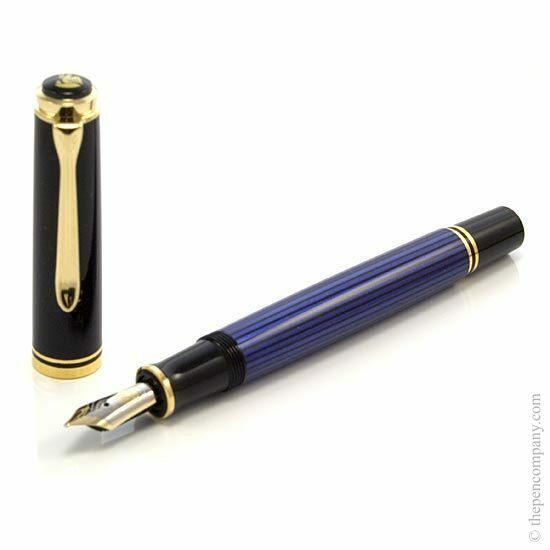 I love this pen; I own a few Pelikan fountain pens and each time I purchase another one, I get delightfully surprised with the flawless workmanship and the overall feel of their pens. Thank you. I've been in love with this pen ever since I got it. So far I haven't had any problems with it at all. It writes amazingly smooth, wich is what you would expect from a 14K nib. As with previous Pelikan pens I've had experience with the piston operates beautifully and the clip isn't too tight, nor is it to loose. It's worth mentioning that The pen company didn't have it at the time of the placement of my order due to production problems over at Pelikan, however, they did an outstanding job of keeping me informed and it arrived a month and a half later. It was definitely worth the wait. All in all this is a great pen and most certainly worth the price. THIS WAS MY FIRST ORDER FROM THE PEN COMPANY AND I COUNDN'T HAVE BEEN MORE PLEASED...THE EASE OF MOVING THROUGH THE SITE, AND THE PROMPT SERVICE. THE PEN ARRIVED "ACROSS THE POND" QUICKLY AND I WAS EXTREMELY PLEASED WITH THE PURCHASE. RIGHT OUT OF THE BOX THE PEN WROTE BEAUTIFULLY...NOT TO WET AND NO SKIPPING AND NOT SCRATCHY. SO, GREAT PEN, GREAT COMPANY TO DEAL WITH. THANK YOU. 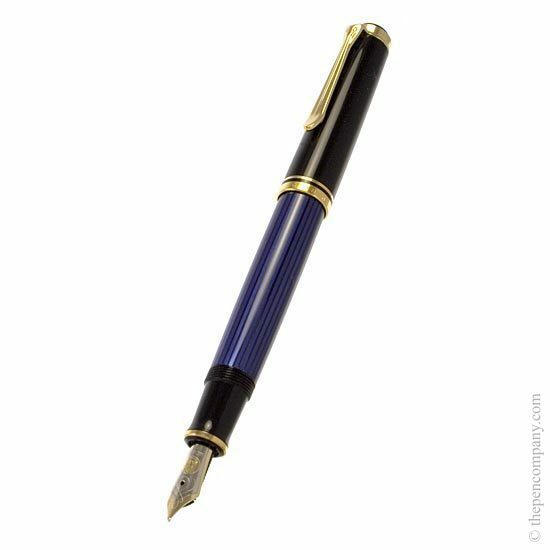 I purchased a Pelican Souveran 600 with 14K Gold medium nib. The pen arrived in excellent condition and ready to write. The flow from the pen is excellent. The Pen Company had the best price on the internet for the pen. They provided tracking numbers so I could see where my pen was in the delivery process. I am in the US and it took awhile to receive it from the UK. 2 days longer than the 5-6 business days promised on the web site. 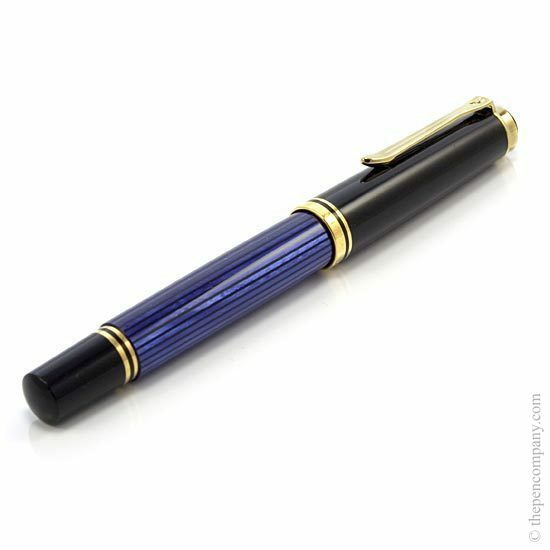 Thank you for your review of your pen - we're glad to hear you are happy with your purchase. Regarding shipping times; lead times quoted are typical for the destination country and are taken directly from the provider, however, from time to time lead times exceed those expected. This is normally due to delays in Customs of the destination country, where the shipment maybe held for inspection, sadly we have no control over this aspect of the shipping, but happily this is a rare occurrence! Thank you again for your order, we're happy to hear that your pen arrived safe and sound even if a couple of days later than expected. This gorgeous pen arrived promptly from The Pen Company, safely and well packaged. I immediately inked it up with Pelikan Edelstein Garnet - a beautiful match for the red body. The double broad nib flows very well, wet, juicy, and it has a little bit of spring to it, highlighting the shading of the ink. The pen is not too large, not too small, and it also posts should you want it longer. A simple, elegant design that is very appealing and very classic. The piston was in very good working condition upon arrival - it did not require any maintenance prior to use. The highlight really is the lovely double broad nib though; an excellent writer, good flow, very smooth, and very comfortable overall. Highly recommended. I'm delighted with the pen: and find myself seeking opportunities to write with it. Instead of reserving it for special occasions I take it out everywhere and use it for everything from grocery lists to signing legal documents. 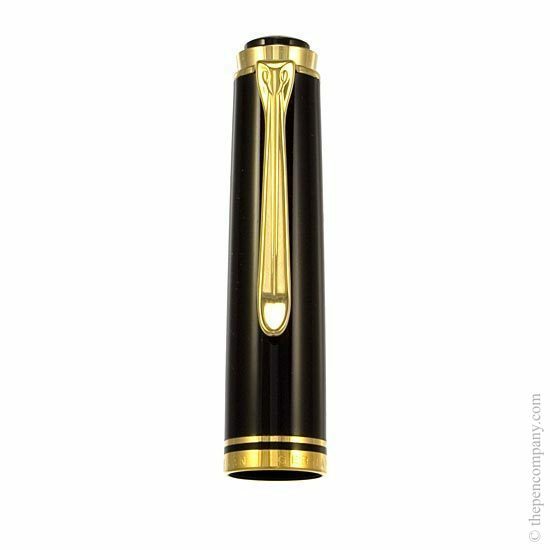 It's a delightful combination of grace and efficiency: the piston mechanism is so easy and far superior to Mont Blanc. 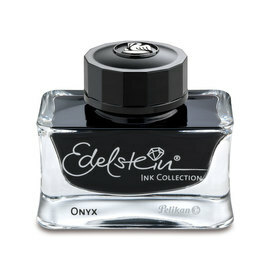 Indeed, the whole pen, from ink-flow to lightness of touch, is a joy. Added to which, the sensible prices of the Pen Company, their easy to use order systems, and genuinely helpful advice [I took the option of a broad nib rather than the normal]all contribute to a highly-satisfying shopping experience.